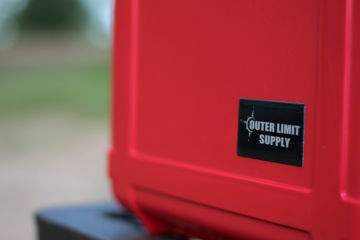 Outer Limit Supply was founded on the idea of providing high quality first aid kits to make your adventure/ expedition something to remember rather than a regret. 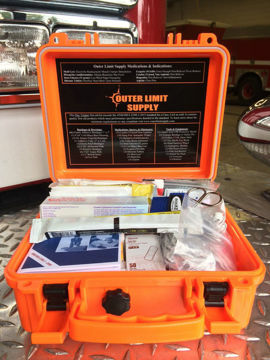 We have endeavored to supply the equipment you'll need to mitigate the majority of medical or traumatic injuries often seen outside the city limits. 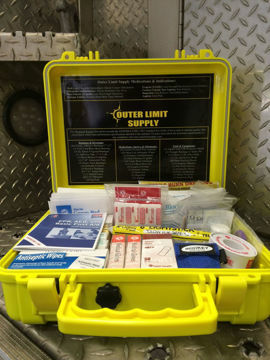 Outer Limit Supply's initial goal was to provide a practical, user friendly, and cost effective First Aid/Trauma Kit that anyone could use. There are often many people willing to help but few are prepared to render care when there is a delay in the 911 system.